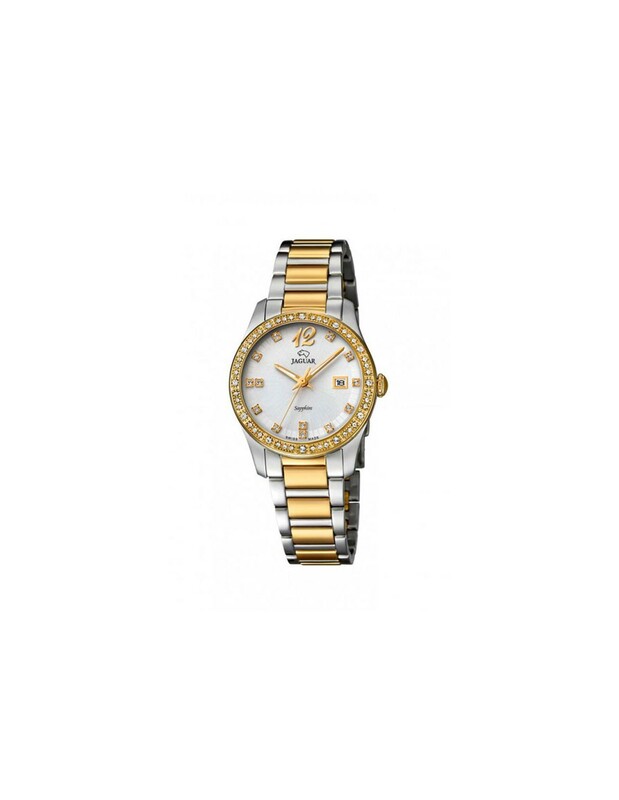 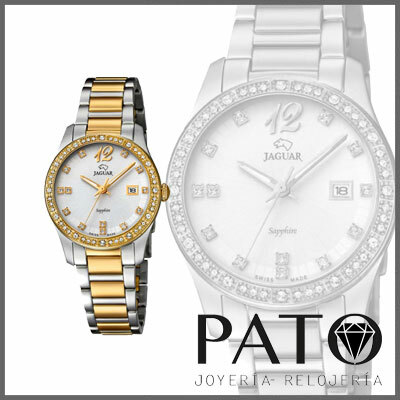 Jaguar Collection Woman / J821/1. Stainless Steel Case Combined with Plated Detail and Swarovski Crystals. 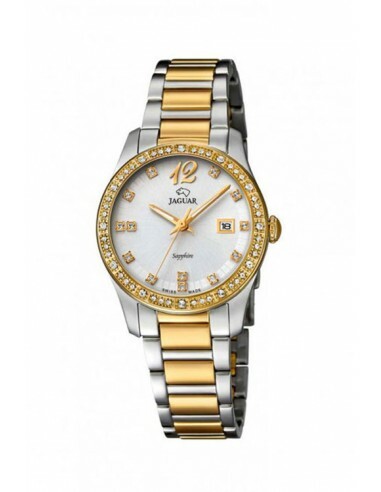 Stainless Steel Bracelet Combined with Plated Detail.